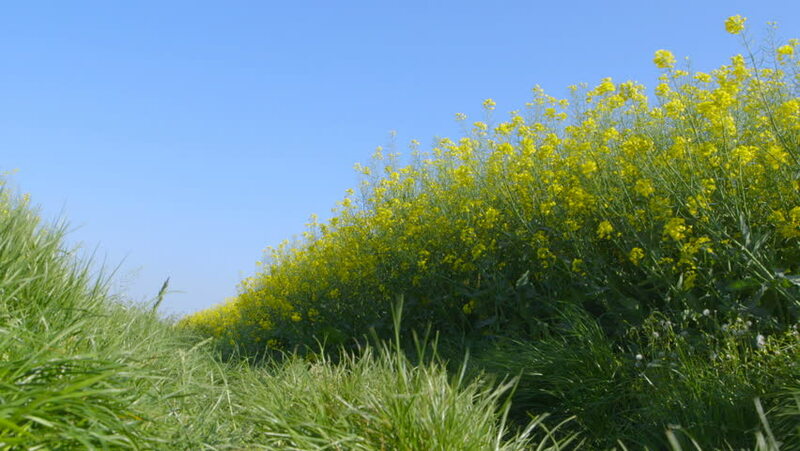 hd00:12Dolly shot of beautiful blooming summer field, qualitative fhd video. hd00:19Tall flowering canola crop in a field in Western Australia. hd00:10Green shrub in the middle of rapeseed field. hd01:01Colza field. Walk along canola field.